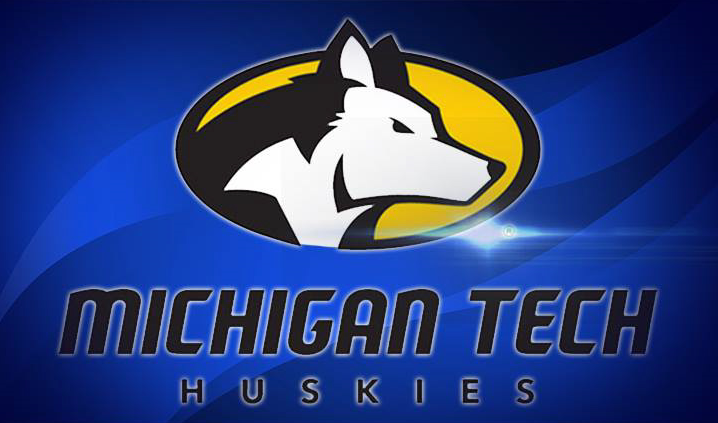 HOUGHTON – Junior Abbie Botz of the Michigan Tech women’s basketball team has been selected as the Great Lakes Intercollegiate Athletic Conference North Division Player of the Week, announced Monday by the conference office. Botz powered the Huskies to a pair of GLIAC victories over Northwood University and Saginaw Valley State University last week. Botz, a forward from Little Chute, Wisconsin, averaged 19.5 points per game and scored a career high 22 points in the 79-54 win over Saginaw Valley State Saturday afternoon. She opened the week with a 17-point performance against Northwood in a 70-40 victory Thursday evening. Botz converted 65.4% of her shots from the field (17-26) and was a perfect 4 for 4 at the free throw line combined in the two games. In addition to her point totals, Botz matched a career high with 17 rebounds versus Saginaw Valley State, marking her fourth double-double of the season. She opened the week by pulling down seven rebounds on Thursday night against Northwood University. Botz leads the Huskies in both scoring and rebounding this season thanks to an 11.3 points per game scoring average and an 8.2 rebounds per game average in 2018-19. Her rebound totals are seventh best in the GLIAC. The Huskies are 16-7 overall and 12-3 in the GLIAC as they get set to travel to Lake Superior State Thursday and then Ferris State Saturday. Thursday’s tip-off is scheduled for 5:30 p.m. with Saturday’s battle slated for 1 p.m. eastern time.